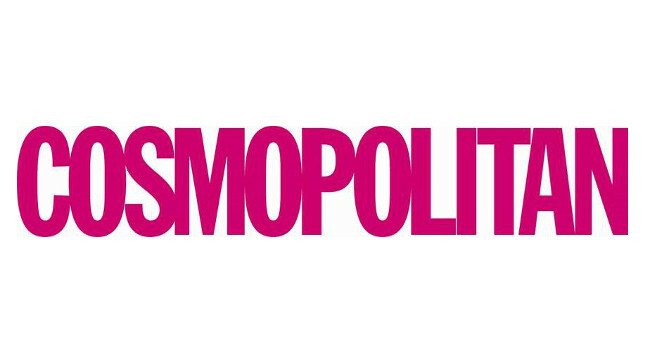 Cosmopolitan has appointed Alice Cowling as snapchat motion graphics designer and animator. Alice joined on 25 March from her graphics and motion designer role at Dalziel & Pow, and has also previously served as graduate motion designer at Digital Media Services. A replacement graphics and motion designer role at Dalziel & Pow is yet to be confirmed.